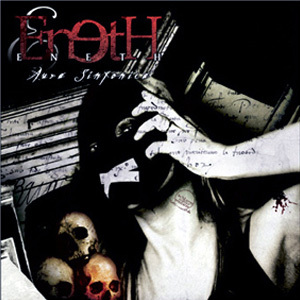 If the definition “avant-garde black metal” serves to catalogue all those musicians who, being bound to the first wave of black metal, wanted to evolve their music and to make experiments with it, Eneth can surely be part of this category. Band was born in 1998 by an Davìde's idea, immediately shared by Alessandro. Their ambitious aim was to combine the violence and the malignity of black metal with the sweet and decaying notes of the Venetian Baroque. The first official work is produced in January 2000. It was a mini-cd entitled “Baroque Esprit”, which earns praises and encouraging reviews from the specialized press. Venice , the beautiful dying city laid on the waters and shrouded in mist, is the inspirer muse of the concept that turns round the music of Baroque Esprit. 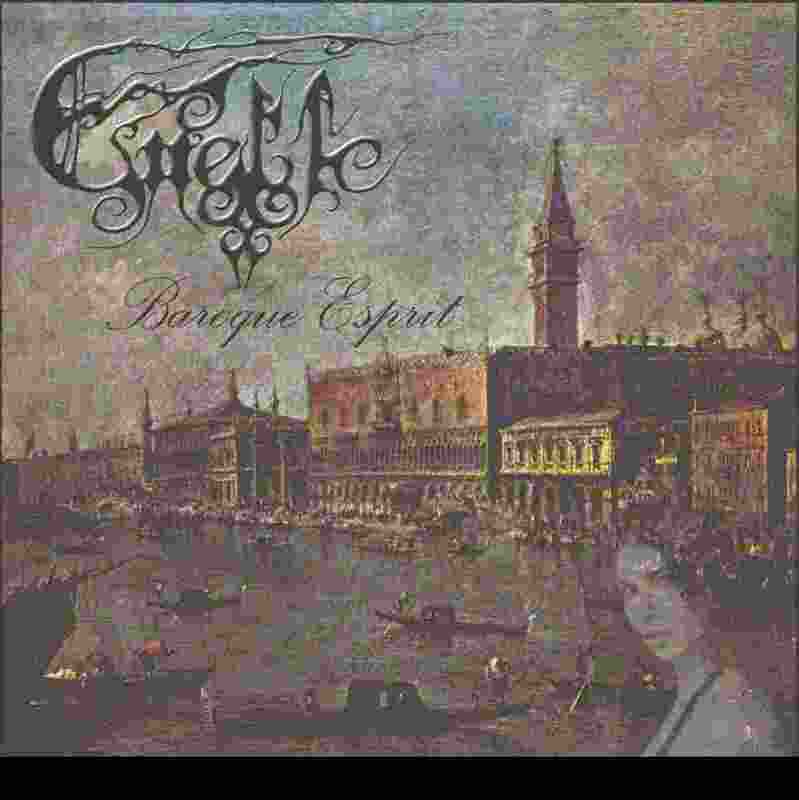 The first reactions to Baroque Esprit were excellent and drew the attention of some important independent labels. With the track “Dominion of Splendour” Eneth were inserted in the compilation “ Black Tears of Death vol. VI”, published by the Italian label Black Tears, and with the track “Mort a Venise” the band appeared in the 6th compilation of the Lithuanian label Atlantida Records. The mini-cd, even though consisting only of 2 tracks + intro and outro, positively struck the lovers of the genre and not only them. 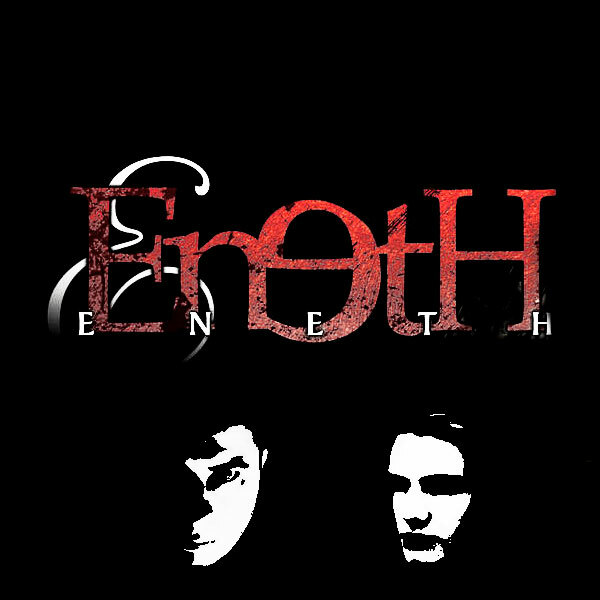 The dreaming and decaying atmospheres, the continuous changes of scenery, the elevated technical level and a really unique conceptual plan had a vast and diversified public appreciate the music of Eneth, so in July 2000 the band signed the first promotional contract with Pulsar Records / Kick Promotion Agency. Due to line-up problems, the band stopped the activities for a few time, during which, however, with the help of some session-player the single Venetian Sunset was recorded. After a period of mature meditation, the 2002 is the year of the reprisal of the activities, thanks to, above all, the entry of new and excellent musicians: the drummer Samuel and the guitarist Nicola. With this line up, Eneth recorded a new promotional album called Aura Sinfonica. This album represents a great moment of evolution of the sound, because each of its tracks is a sort of journey, a sort of introspective research of what metaphysically goes around Man, his fears, his pains and his passions. This analysis, however, is moved on a well-defined context, that is Venice , the misty and obscure labyrinth, where every feeling is expanded, distorted and moulded. A labyrinth of stone and of water, where dream, madness, knowledge and illusion coexist, gathering in what we consider the worthiest virtue: Art. During the summer of 2004 the Italian label Militia Templi Records repressed Baroque Esprit with a new artwork and a bonus track. At the end of October 2004, Eneth signed a new contract with Electric Horizon Records, an Icelandic label who will produce Aura Sinfonica. The cd will be out during the first months of 2006.